Just like the most famous exponent of his industry, veterinarian and author James Herriot, you just can’t keep the irrepressible vet Dr Tod Collins down. 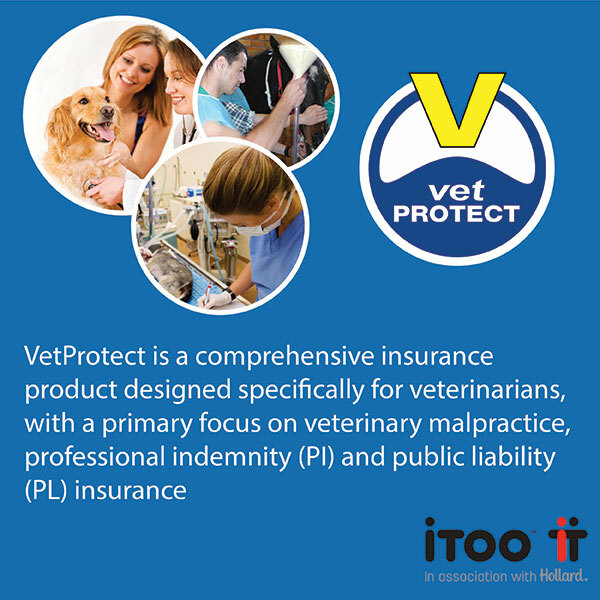 We first met the good animal doctor from the Underberg last month, when he penned a tongue-in-cheek letter to his insurance broker, Leonie Delgado, “decrying” the Hollard- and Vet Protect-branded freebie he’d been given at the South African Veterinary Association’s 8th Veterinary and Paraveterinary Congress. “My nose is burnt horribly in the ultraviolet rugged high altitude sunshine – because it doesn’t have a peak. “My ears are turning black from frostbite because it doesn’t have woollen ear covers and these mornings have been freeezing. “My throat is sloughing great slabs of muck because it doesn’t have a sachet of brandy in the flap on the back, with a tube coming round to my lips to stave off the dehydration. “My lips are bleeding because, well … because I was kissed so violently on my birthday at the congress and the doek doesn’t have built-in lip cream. 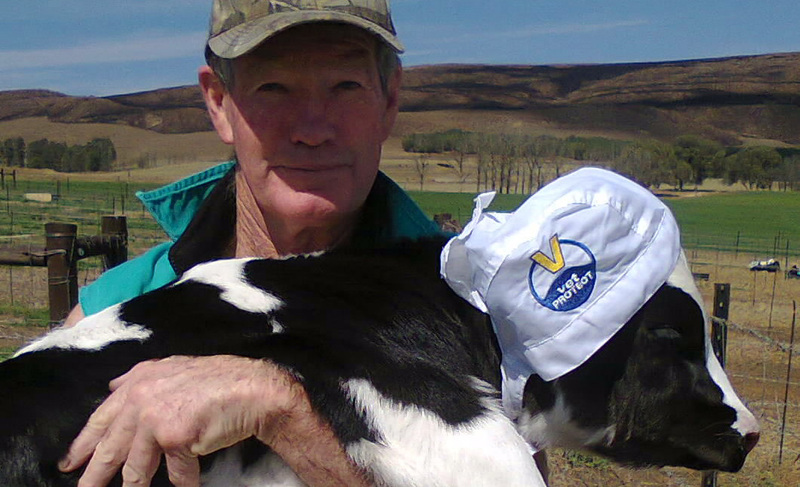 We love the pic, Doc – and we’re curious to know if the calf’s assessment of the cap is in any way similar to yours!